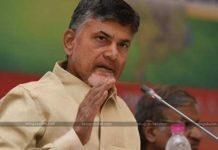 The caretaker Chief Minister of TRS continued playing his anti-Andhra triumph card on the Telangana voters to gain sympathy. In his recent Prajaaseervadha Sabha in the most backward region of Telangana, Palamuru, KCR lashed out at CBN and YSR. 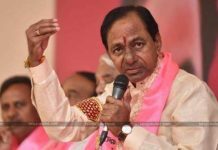 The TRS Chief declared that the ex-Chief Ministers especially CBN and YSR are the responsible politicians for the backwardness of Telangana. 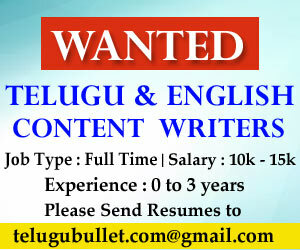 Both of them halted the developments for their personal gains and oppressed this Nizam region to develop Andhra. 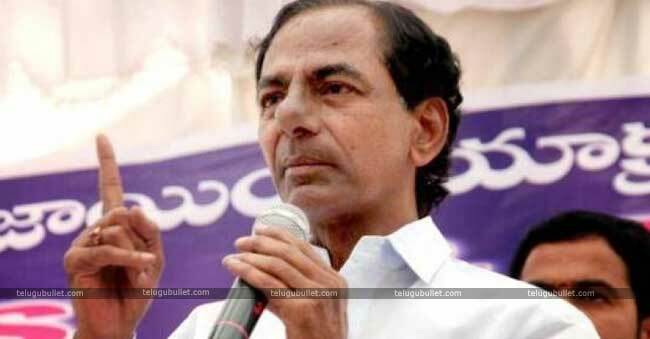 Terming these two CMs as ‘Dhorhulu’ and ‘Durmargulu’ which literally means bad doers, KCR claimed that they ditched Telangana since 2004 by opposing the separate State. 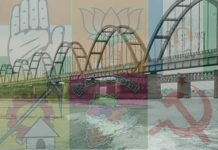 CBN under his regime transferred the state funds to the region of AP while YSR halted many irrigation projects to divert the Krishna waters. KCR perplexed people by stating that YSR is the one who objected Sonia when she was ready to give the separate state in 2004 and he countered himself by continuing that Sonia failed to give Telangana until 2014.KCR’s desperation to showcase AP leaders as their enemies might go well with the crowd but it completely destroys the relationships between the two Telugu States. He made it very clear that KCR is not going to believe the CBN’s claims on strengthening the bonding between the two states. Finally, this Pink camp Chief asked people not to ditch themselves by voting Mahakutami which according to KCR is flooded with AP leaders.